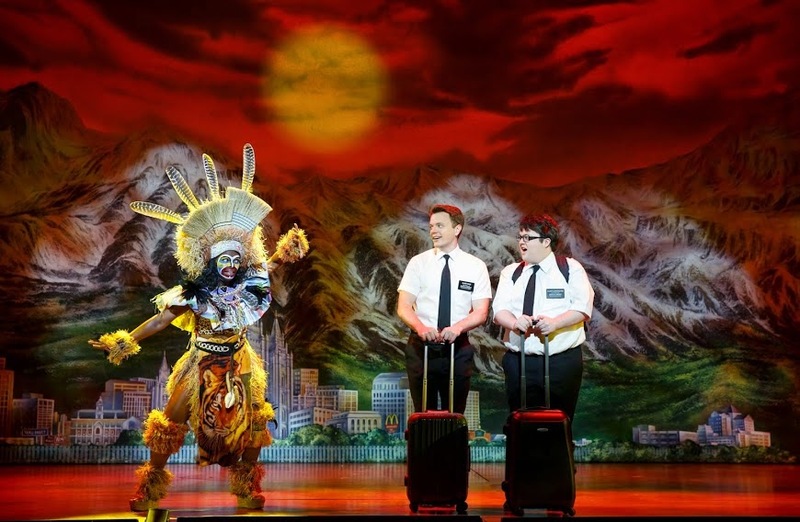 Here at ChiIL Mama & ChiIL Live Shows, we are so super stoked that Book of Mormon is BACK in Chicago as of this Wednesday. We've been promoting it's return for months and it's finally here. Book of Mormon is one of the funniest musicals I'd never take my kids or parents to see. That said, I adore Book of Mormon and can't wait to see it again. It's both irreverent and entirely relevant at the same time! Do note, this show is not for the easily offended, but highly recommended for everyone else. Earworm Warning: the tunes are crazy good and they WILL seep under your skin and go on auto repeat in your brain. 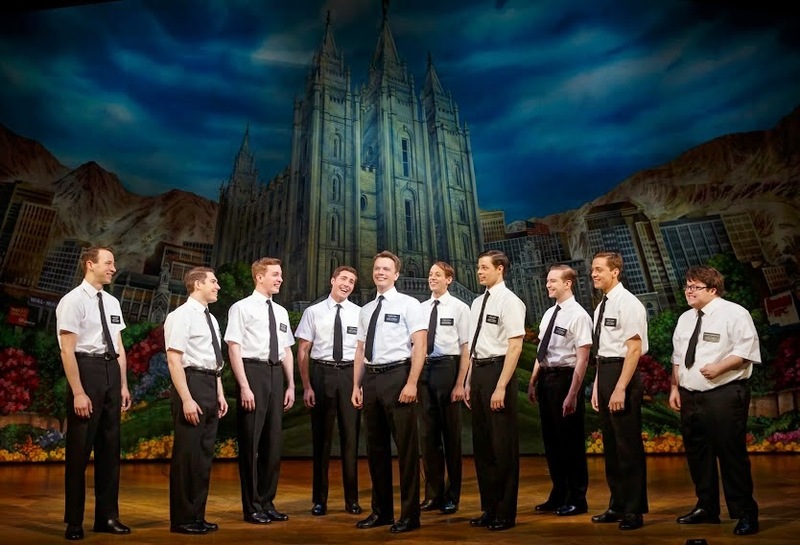 THE BOOK OF MORMON, winner of nine Tony Awards including Best Musical, is pleased to announce a day-of-show drawing for the Second National Tour, which returns to Chicago by popular demand for a limited engagement. Performances begin this Wednesday, February 25 through May 17, 2015 at Broadway In Chicago’s Bank of America Theatre (18 W Monroe). The production will conduct a pre-show drawing at the box office, making a limited number of tickets available at $25 each. THE BOOK OF MORMON holds the record for the largest weekly gross in the history of the Bank of America Theatre. The producers of THE BOOK OF MORMON are pleased to offer low-priced day-of-show drawing seats in Chicago. Entries for that day’s performance(s) will be accepted in-person when the Bank of America Theatre box office opens each day. Each person will print their name and the number of tickets (1 or 2) they wish to purchase on a card that is provided. Two hours before curtain, names will be drawn at random for a limited number of tickets priced at $25 each. Only one entry is allowed per person. Cards are checked for duplication prior to drawing. Winners must be present at the time of the drawing and show valid ID to purchase tickets. Limit one entry per person and two tickets per winner. Tickets are subject to availability. Entries for that day’s performance(s) will be accepted in-person when the Bank of America Theatre box office opens each day. Each person will print their name and the number of tickets (1 or 2) they wish to purchase on a card that is provided. Two hours before curtain, names will be drawn at random for a limited number of tickets priced at $25 each. Only one entry is allowed per person. Cards are checked for duplication prior to drawing. Winners must be present at the time of the drawing and show valid ID to purchase tickets. Limit one entry per person and two tickets per winner. Tickets are subject to availability. Tickets are available at all Broadway In Chicago Box Offices (24 W. Randolph St., 151 W. Randolph St., 18 W. Monroe St. and 175 E. Chestnut), the Broadway In Chicago Ticket Line at (800) 775‐2000, all Ticketmaster retail locations and online at www.BroadwayInChicago.com. Groups of 15 or more can call (312) 977‐1710 to purchase tickets. 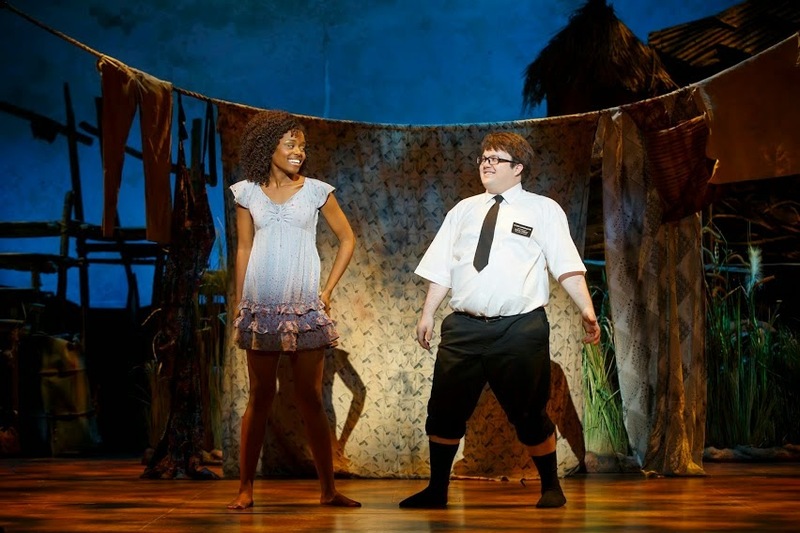 For more information, visit www.BookofMormonTheMusical.com and follow THE BOOK OF MORMON on Twitter and on Facebook.